"you're all mine now princess." "Harry stop!" I screamed "you're going to kill him!" I added. He turned towards me his eyes blazing and told me in a deep growling voice "he needs to understand. He. Can't. Have. You." Then he spoke two simple words that sent chills down my spine that I hated to hear  "you're mine"
"you. are. mine. 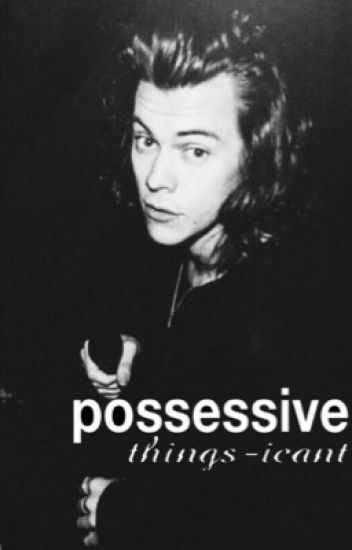 Mia, and im never letting you go"
"L-leave me alone please, i won't tell anyone, just please let me go"
"sorry sweetheart, but what is mine, stays mine"
Meet Harry, 24 years old, possessive, everything goes as he says, controlling and demanding. Meet Mia, just turned 18,innocent, a little shy, outgoing, and a lot of friends. What happens when is Mia's 18th birthday, and they go partying. There goes Harry, who sets his eyes on little Mia, and right when he sees her, she is already his. "You can run, you can hide baby girl, but I will find you." Cover by @Horanluver12 ,THANKS B! "It's been a while, babe. I left you a gift, hope you enjoy, Pheobe." A boy starts at a new school and notices her immediately. No one can have her but him and he's willing to kill each and every single one of the students and anyone who poses a threat to her in any type of way to make it that way. In which a naive 16 year old girl falls for her 27 year old neighbor. "I don't recall asking for your opinion." "Funny, Cause I do recall giving it to you." I stole medicine from the market. They stole me from my family. I suppose we're both guilty. In which a menacing, but sometimes sweet, Lord Harry meets his new, strong-hearted servant, Adelynn. And what comes next is something neither one of them expected.